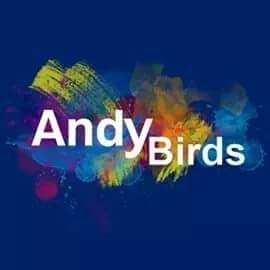 Inspired by the Italian fashion and graffiti-style graphics, Andy Birds has embarked as a kids wear brand in the Pakistani fashion industry. It has been created and designed by the creative team of Andy Birds and Palazzo Visioni to embrace the real fashion sense for kids. From babies in beanies to teens in casual boots, here is our exemplary range of kids wear, footwear and accessories to dress up your child for every event.